Experience Described As: Immediately relieving of muscle tension, immediate euphoria. Effective For: Mild to moderate pain, nausea, lack of appetite, and stress reduction. Product Details: Can be consumed by dabbing, using a vaporizer or orally. 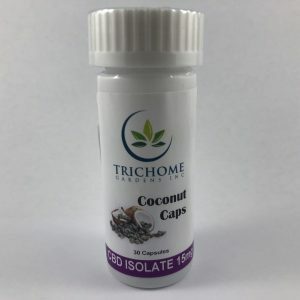 TriHoneyChome(THC): A quick-wash Isopropyl resin extraction process creates a high THC concentrate made with some of our most beautiful buds. 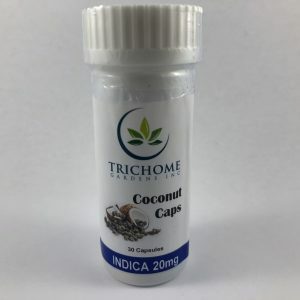 Each strain selected is always dense and covered in crystal, it is best smoked in very small quantities, by dropping a small amount in a vaporizer made for concentrates, or by placing a small amount onto a bed of ash in your pipe or bong bowl. Made with care in small batches. 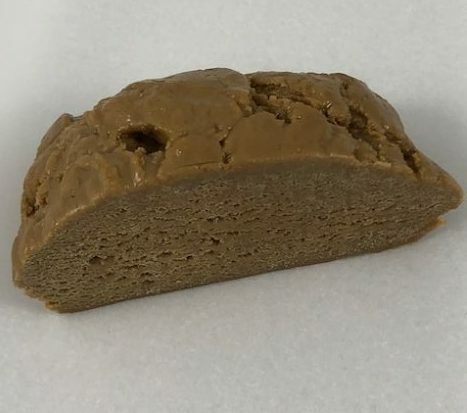 This is a clean burning Purple Kush extract that is relaxing and has a heavy high. Perfect for evening relaxation!